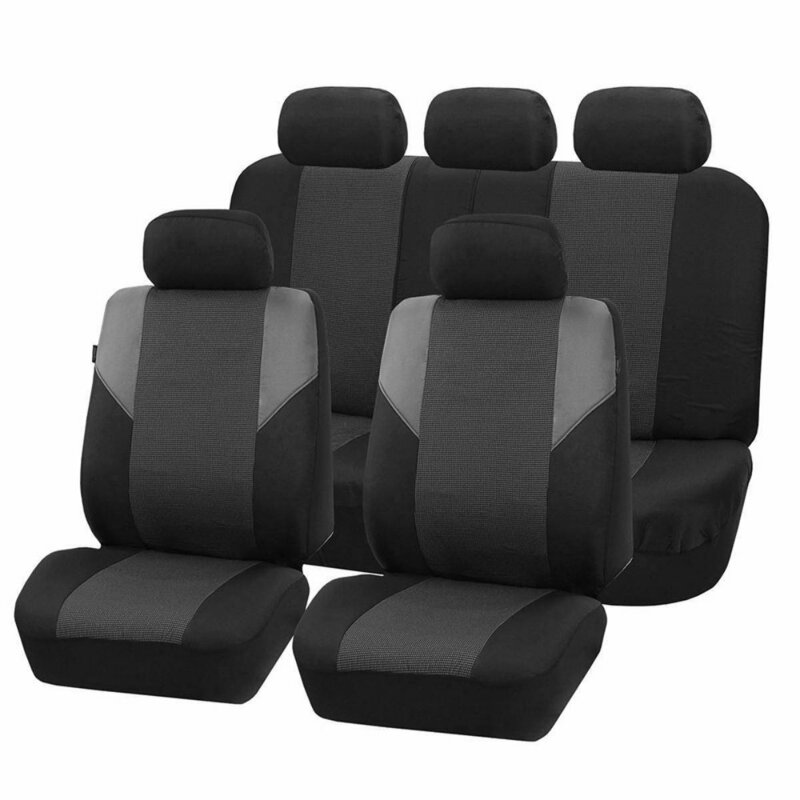 Napa Auto Super Store Logan City has all the big brands when it comes to Seatcovers, Mats and Protection for your vehicle including Sperling, The Wet Seat by Inland, Seat Cover World, Ilana and Black Duck, from the latest in Velour and Weave through to Sheepskin and Canvas. Our Velour/Weave range is an excellent match for your interior styling. Ready made to suit a huge range of vehicles. Enquire about our Custom Made solutions for your vehicle. Protect your seat from the elements. Great for sports people and beach goers. Enquire about our Custom Made solutions for your vehicle. Our extensive range includes Black Duck and is great for Tradies. Enquire about our Custom Made solutions for your vehicle. With a Luxurious feel that's warm in winter and cool in summer. Enquire about our Custom Made solutions for your vehicle. 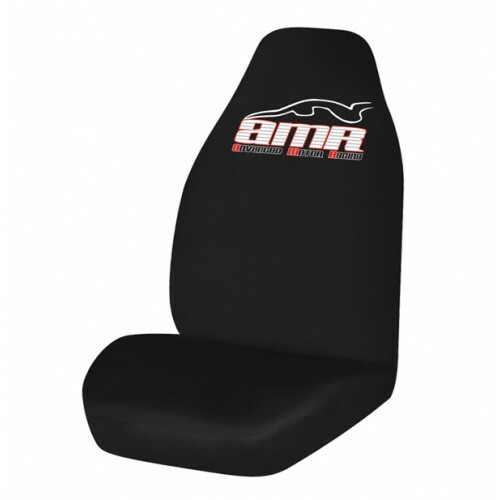 Show your team spirit with our range of AFL, NRL and V8 Supercars branded seat covers. A simple seat cover solution thats easy to fit with a sporty look. We stock a great range of Carpet, Rubber, Standard fit and Custom Fit Floor Mats, Boot Mats & Specialised Mats for Everyday Vehicles, 4WD and Trade vehicles. Custom made full vehicle carpets are also available. We have an extensive range of Sunland Dashmats that protect against harsh sun damage and come with a Lifetime Warranty. We can also access hard to get Dashmats including those for import Vehicles from Shevron. 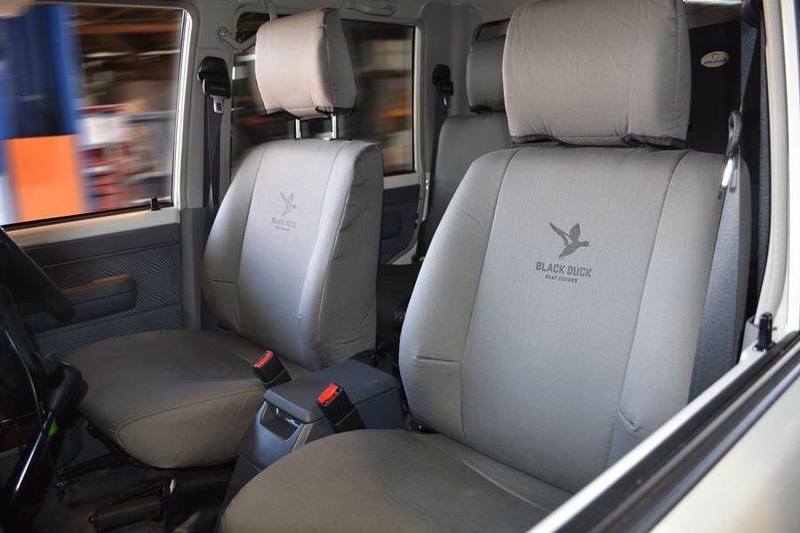 We have the KNOW HOW to help you with your Seat Cover, Mats and Protection needs.